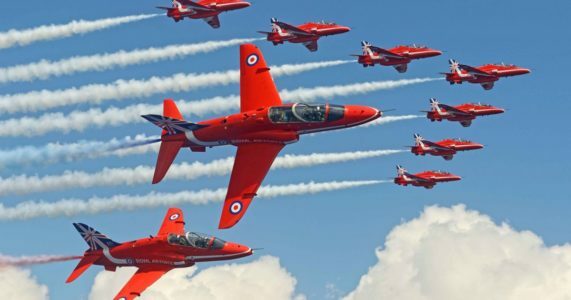 Harold’s allotment committee has offered a new home to the RAF Red Arrows team, which will be homeless once RAF Scampton is sold off. What they’re saying about the Evening Harold! "Ha - this piece of wit contains a lot of truth" - Brian May. Intro? Extro? or Per? - What kind of 'Vert' are you?